Since the beginning, the friendship between Batman and Wonder Woman has stood at the heart of the DC Universe. Now that friendship is coming apart, and as it does the universe itself begins to crumble. 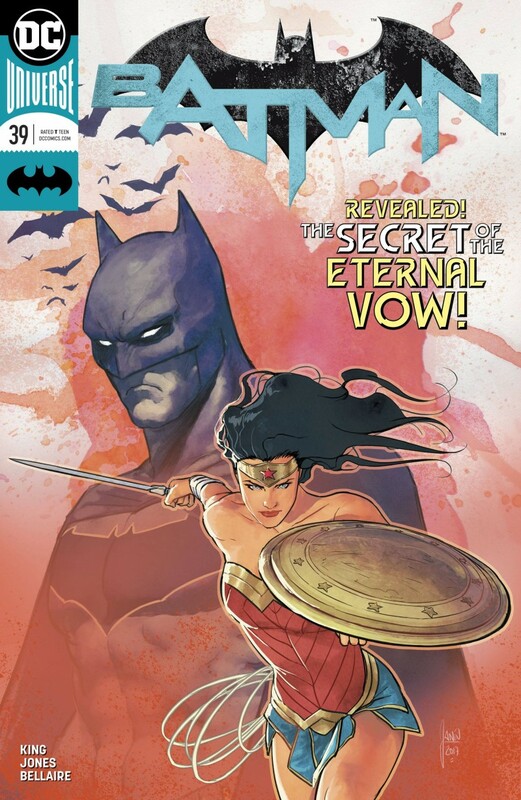 Don’t miss the conclusion of Batman’s epic team-up with Wonder Woman!